Passionate about style. Passionate about cookies. 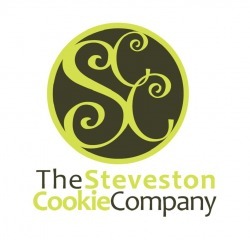 The Steveston Cookie Company enjoyed providing delicious custom cookies for special occasions in Steveston, the Greater Vancouver area, and far beyond, for ten years. While we loved growing this business, and meeting so many wonderful people, we are now pursuing new professional and personal adventures that leave us unable to make cookies at this time. We thank you so much for your support over the past decade. Providing cookies for your special events was such an honour... thank you for inviting us to share in your special moments. We will leave this website and Facebook page active so you can have a peek at some of our archived work.